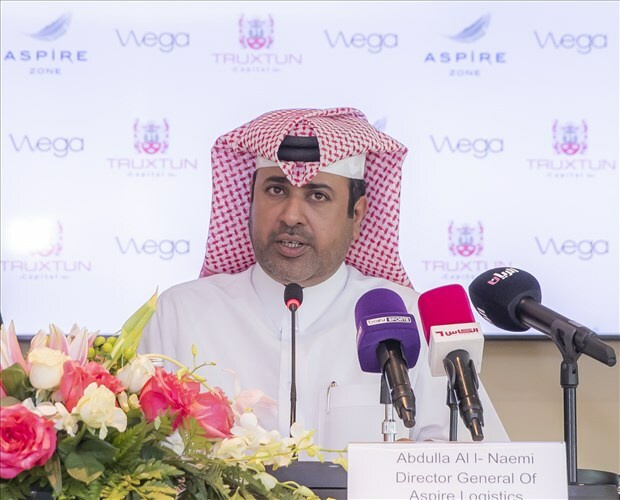 On Sunday, Aspire Zone Foundation (AZF) announced a long-term partnership with Wega, the leading global payment solution developed by Truxtun Capital, to a multi-game eSports World Cup in Doha – the first such tournament ever. 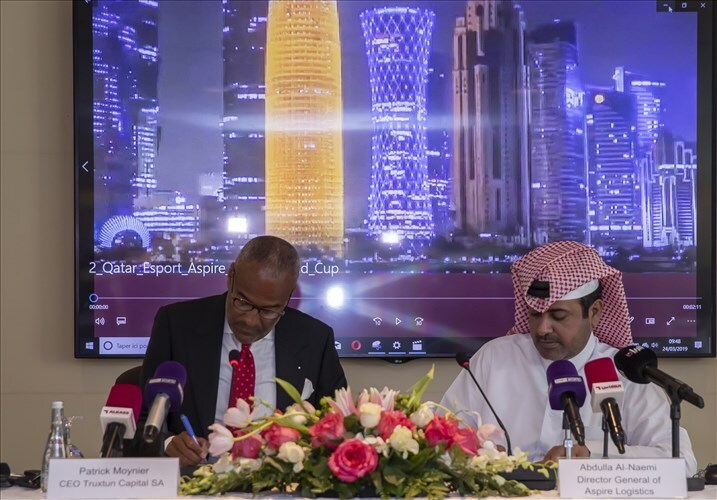 This alliance between two major companies from sports and technology will offer 2.3 billion eSports players across the globe the chance to compete for financial prizes. With online qualifying rounds running all over the world, the first edition of the eSports World Cup will take place starting November 2019. 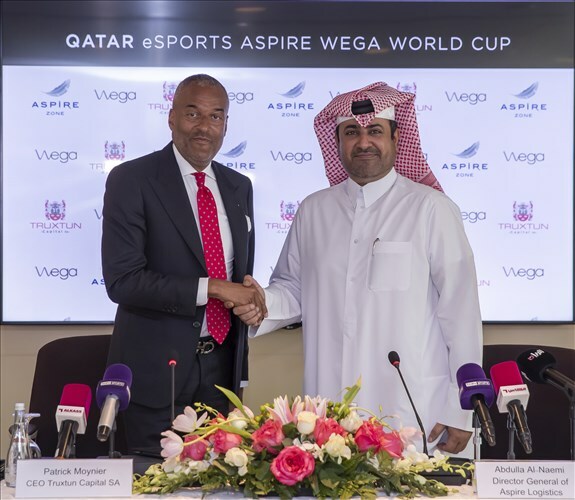 Every year for the next four years, Wega and Aspire Zone will also organise a 40-day eSports Festival in Qatar’s sports at the state-of-the-art facilities of Aspire Zone. 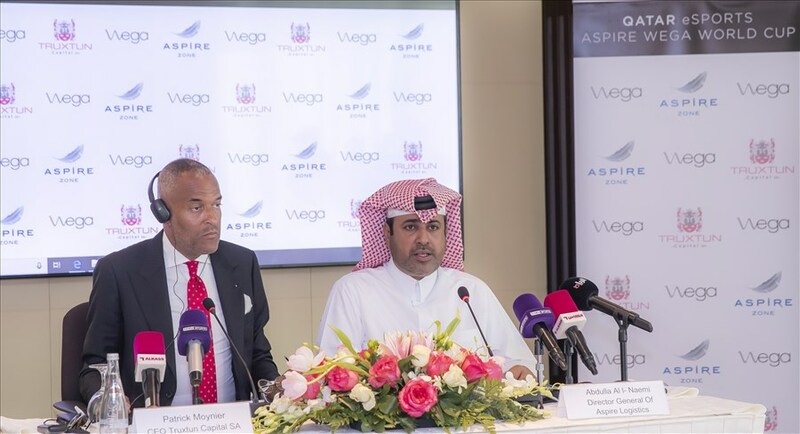 Commenting on the agreement, Abdullah Nasser Al-Naemi, Director General of Aspire logistics, said: “We are thrilled to sign this agreement with ‘WEGA’, the world’s leading e-sports organisation, and to announce the first eSports World Cup in the Middle East: The Aspire WEGA World Cup.